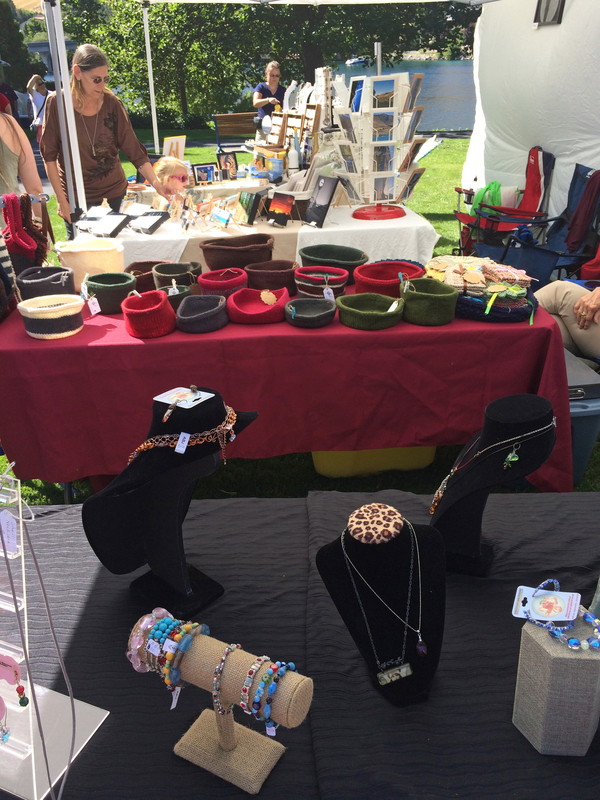 Another successful art festival! 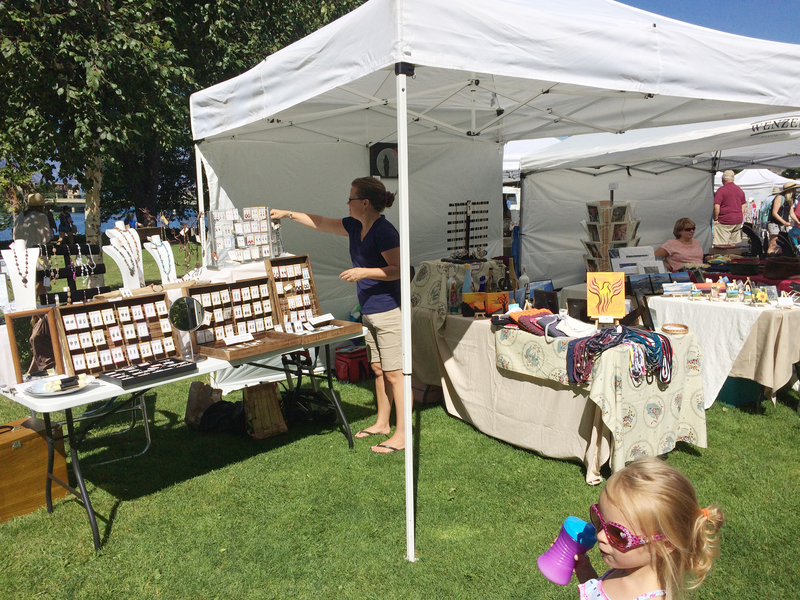 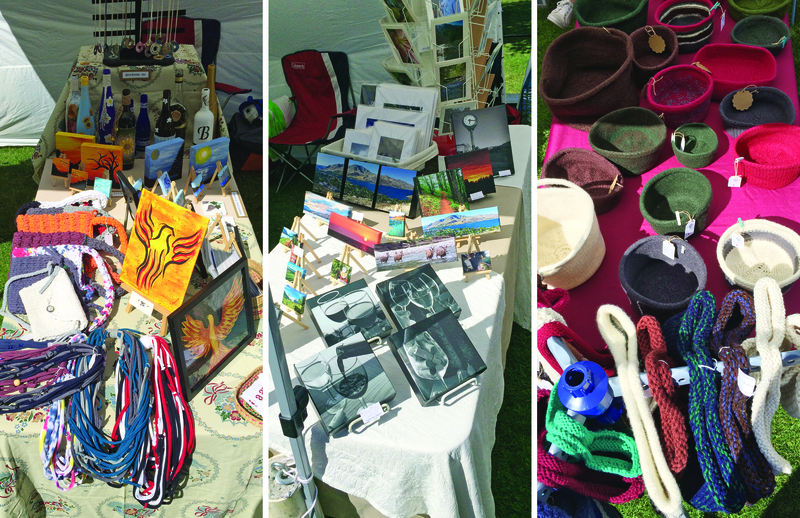 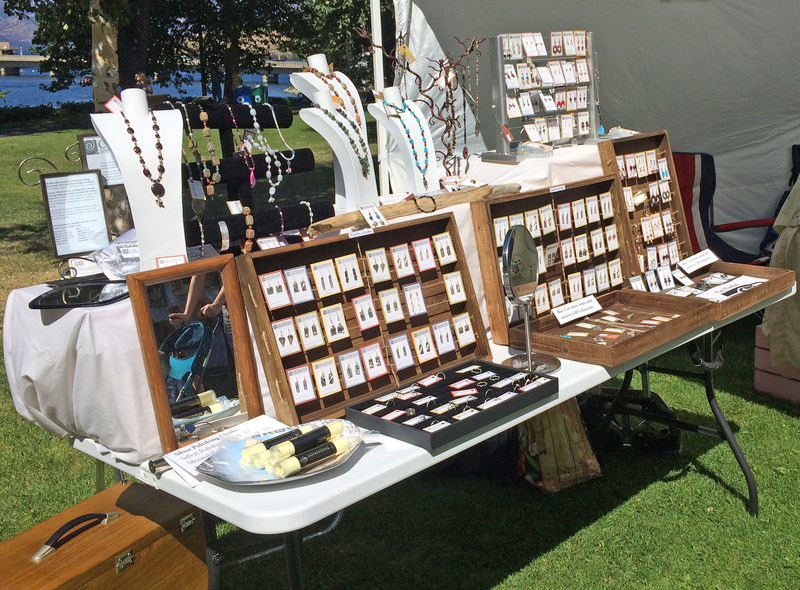 This past weekend the Lake Chelan Artist Alliance had a double booth with 5 artists at the Creative Arts Festival at Riverwalk Park. 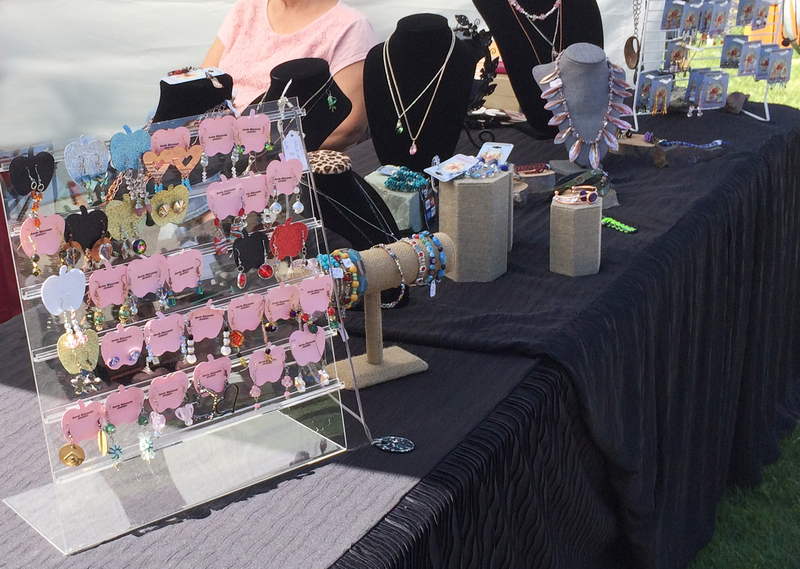 The event was both Saturday and Sunday and the weather couldn’t have been more perfect! 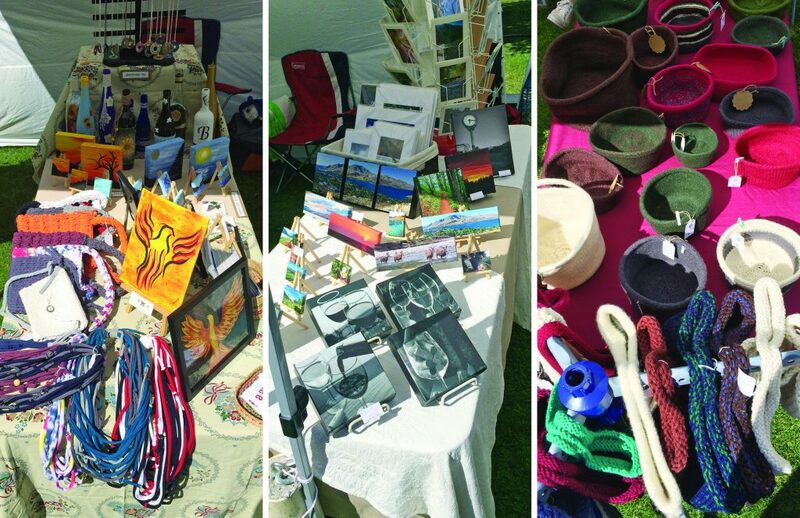 After quite a few years of participating and taking the past two years off, we were all very happy to be participating again this year… and looking forward to next year!